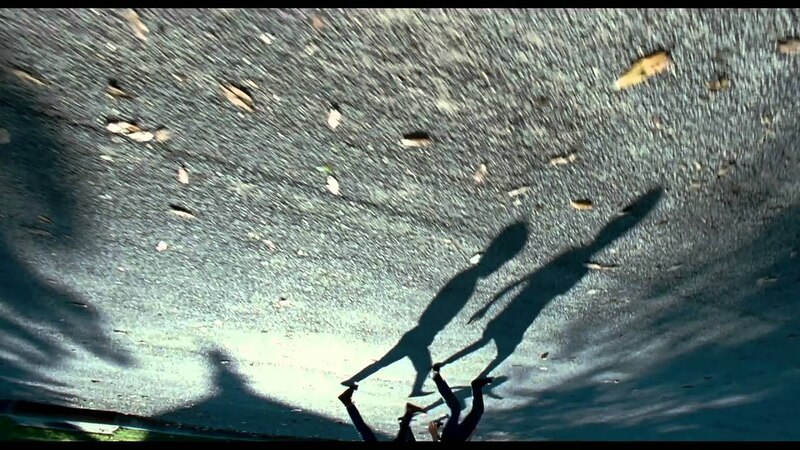 In this highly philosophical film by acclaimed director Terrence Malick, young Jack (Hunter McCracken) is one of three brothers growing up as part of the O'Brien family in small-town Texas. Jack has a contentious relationship with his father (Brad Pitt), but gets along well with his beautiful mother (Jessica Chastain). As an adult, Jack (Sean Penn) struggles with his past and tries to make sense of his childhood, while also grappling with bigger existential issues.